and are glorified by the seraphim. the hosts of holy angels and archangels. that are contrary to your holy will. as our holy God and Father in heaven. Source: Liturgy of St. James, from Ancient Collects, ed. 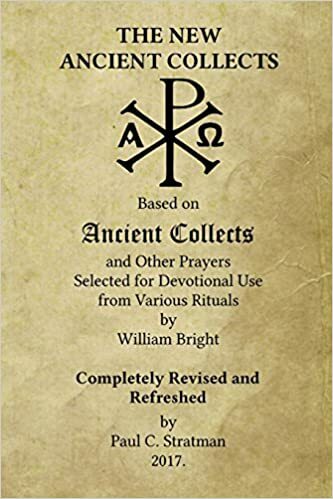 William Bright, p. 1#1. “…in the freedom of Christ” was an addition for doctrinal reasons and for emphasis.